Welcome to this Step by Step Tutorial showing you how to get the best results out of Graphite Pencils using the layer and erase technique. This tutorial is trialled on the Bockingford watercolour hp paper which is a smooth surface, perfect for pencil users. 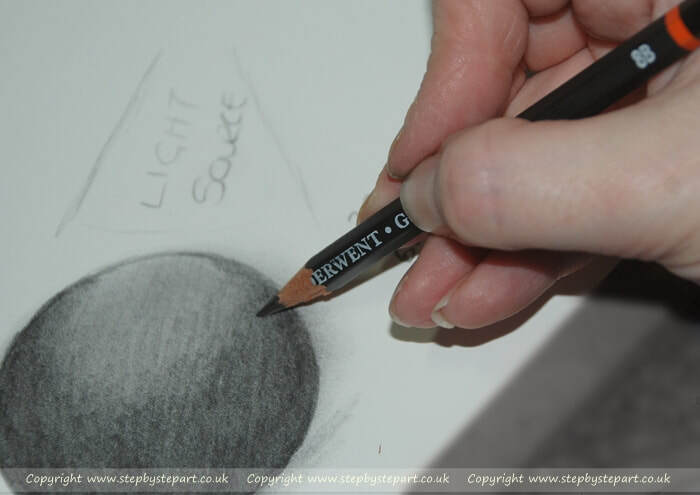 This Tutorial can help those who may be new to Graphite pencils and looking to learn the importance of layering and how the pencil grades can be used to best effect. This is not the only way to work with graphite pencils, other artists may use a different technique but I have found this is the one that works best for my own Graphite Art. 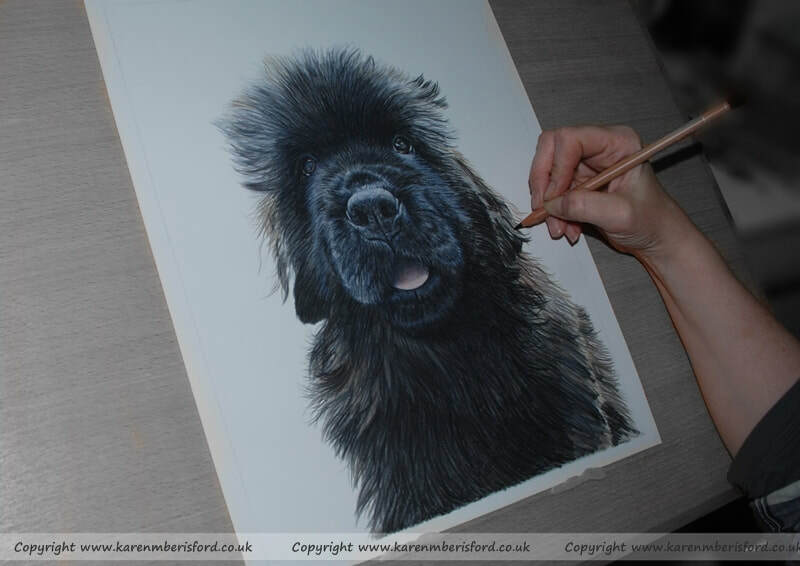 * Graphite pencils smudge easily and to avoid transferring natural oils onto your Art paper from your hands, ensure you have a clean sheet of paper to lean your hand upon whilst applying any pencil to your Graphite portraits. Never blow onto your paper after erasing. Natural Oils from your skin and saliva can damage your Artwork which you may not be able to repair. 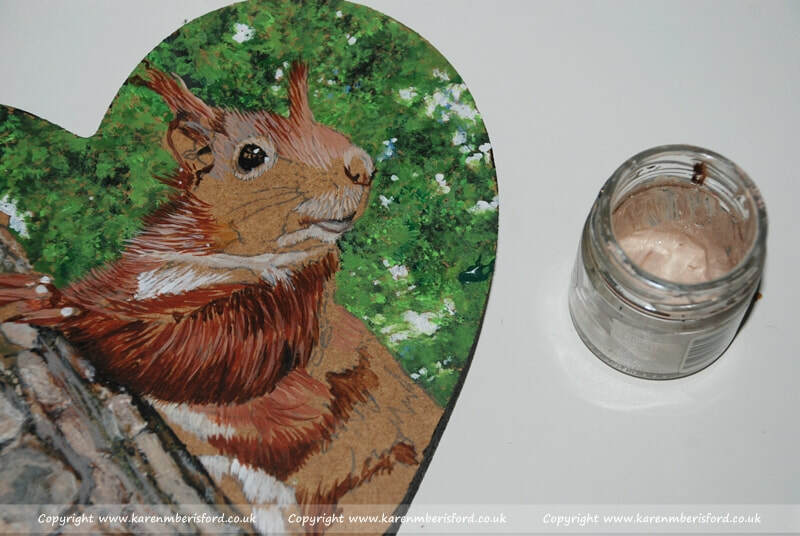 ​To create a perfect circle, use a template such as a circular pot or glass, draw over the outline with a 7B pencil to ensure the outline is heavy and dark, this ensures you do not lose the outline during the blending stages. 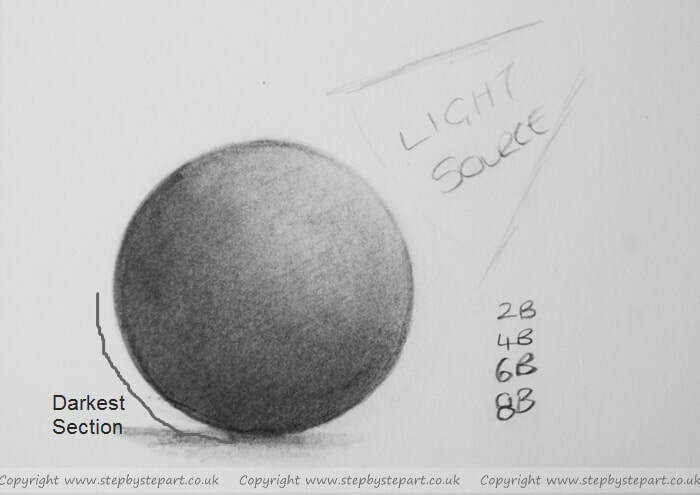 To turn your circle into a 'ball', you will need to choose from which point your imaginary 'light source' is coming from - if you need guidance as you go along, mark it on your paper as I have on mine. 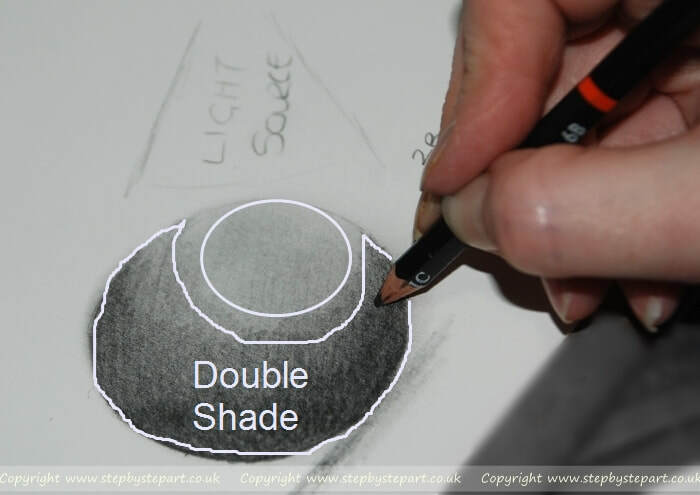 This will help you to apply the correct amount of shading and shows you how important (and how easy) it is to create depth. The first layer is created using the 2B pencil, a very gently apply a layer from left to right moving down to the bottom of the circle. I will put a little more pressure on the darker section of the circle for added depth and shape. It does not have to be continuous lines from edge to edge, top to bottom and it does not matter if you create it in blocks which show up the broken and uneven lines as it has been applied as once it is blended, providing you have not been too heavy handed these lines will disappear. Once you have filled the circle with the 2B pencil, place a clean, smooth, white tissue around your finger and begin blending in circular motions. I almost always blend in a circular motion regardless of the shape of the subject I am working on as blending this way helps to smooth all the lines out. I apply the same amount of pressure all the way around. 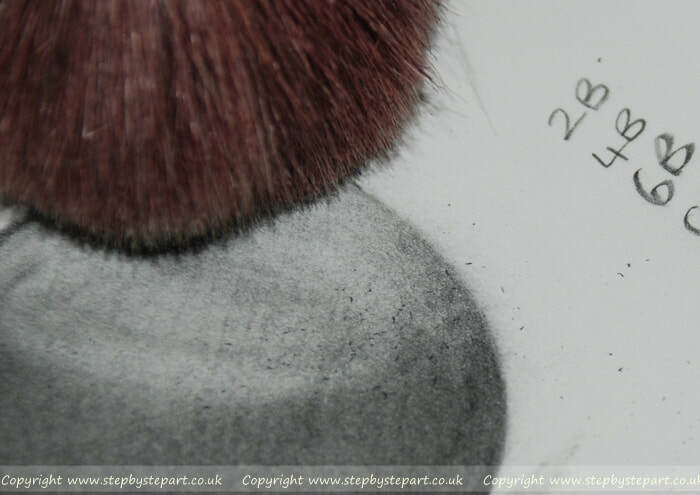 I then repeat the same application using a 4B pencil, using a little more pressure than I applied with the 2B pencil. A 4B pencil is softer than a 2B pencil and the lines may not be as harsh. using a clean section of the tissue, blend in the same way as before. The next pencil I used is the 6B grade. This image shows how important it is to create a transition of shades to create shape. 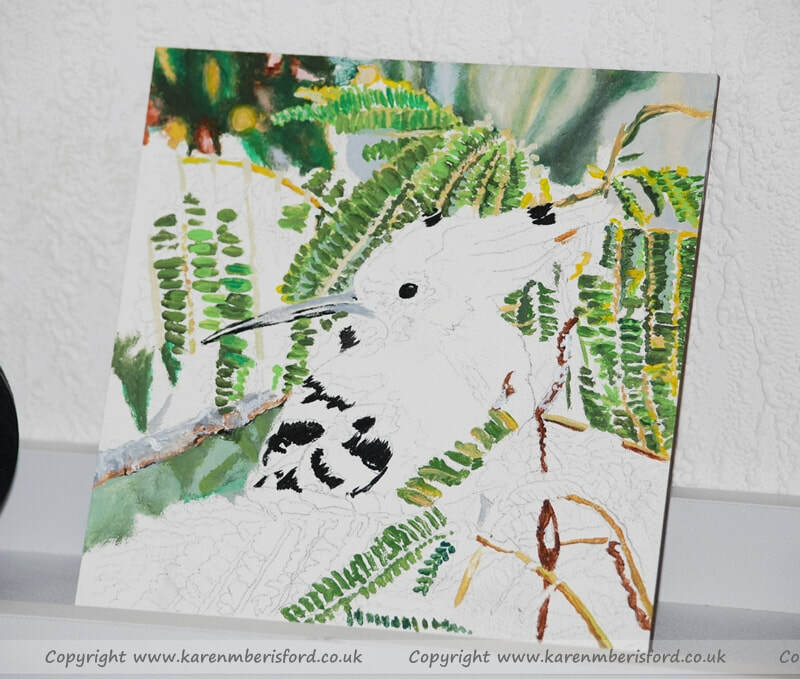 The 'unlit' section of the circle at the opposite end of the 'light source' needs to be much darker and for these areas, I will apply a second application from here on in, to ensure a strong balance of tones. So I apply the 6B all over the circle and blend in circular motions with a clean section of the tissue, I will then apply a second layer of 6B over the darker half of the circle, extending out to the outer edges so there is a small, lighter circle within the main circle. With a clean section of the tissue, blend the grades of pencil again using circular motions - you will find that your 'light source' becomes a little lost when you blend but do not worry, as you are not applying as many layers to the lighter area, it makes it easier to erase and lighten up the area considerably for great effect. 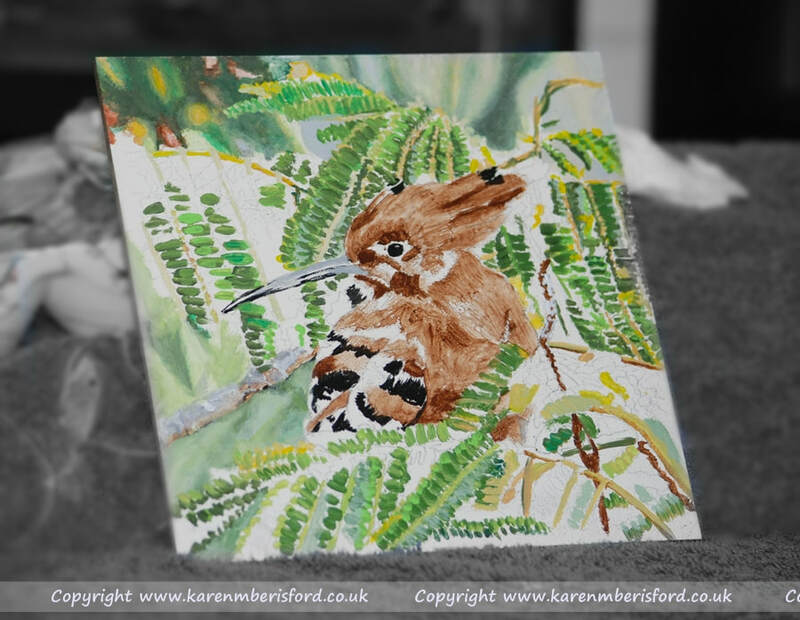 Using the 8B grade, repeat the same application as before, adding a second layer to the darkest parts, use the image above this one to see where to place the second application. The 8B pencil is much softer and applies smoother than a lighter grade. Add a 3rd application if you wish to darken the 'unlit' area even further. Complete the final blend by repeating the same blending process as before. 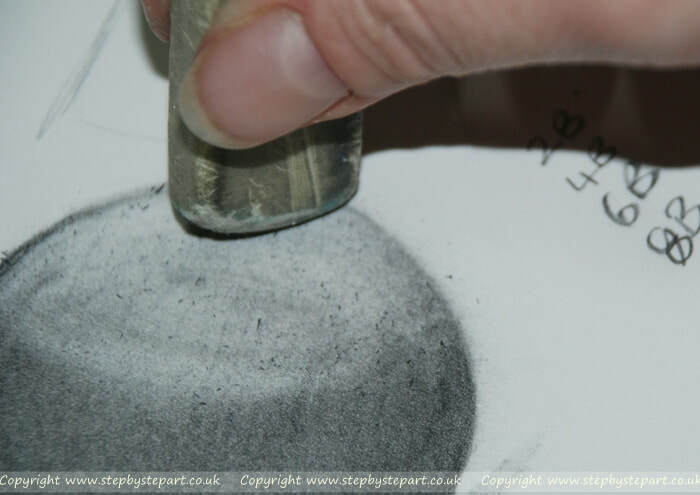 Always make sure you blend with a clean tissue to avoid adding more graphite onto the Artwork from the part of the tissue previously used. 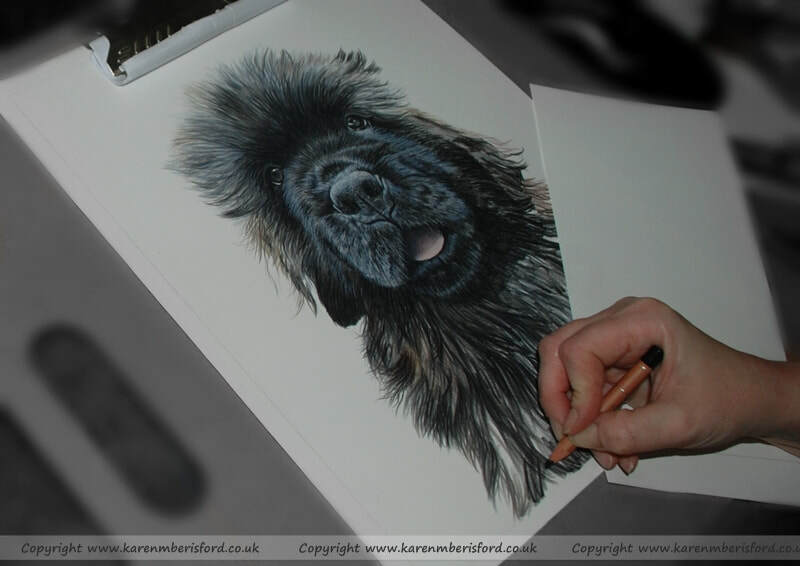 Do not worry if the graphite blends outside the outline as this will be tidied up next. Using a clean, thin edge rubber erase around the outside of the outline being careful not to erase over the lines and lose the shape, do it in small sections if you wish to be ultra careful, once you have erased all the smudges away, DO NOT remove the eraser bits with your hand or blow them away. The best thing to have in your Graphite pencil collection is a soft brush to gently dust away bits of eraser on your paper. It is important to keep this brush and use it ONLY for graphite pencil work and wash it regularly so it does not spread the Graphite that can become ingrained into the bristles. 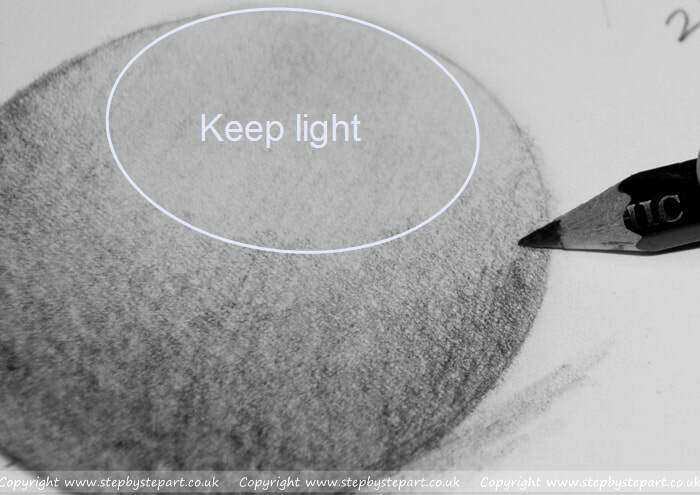 With a clean eraser begin by removing the graphite in the area your 'light source' is shining on, I erase by following the same pattern I use as blending and that is in a circular direction. It does not matter if you remove almost all of the graphite in this area. 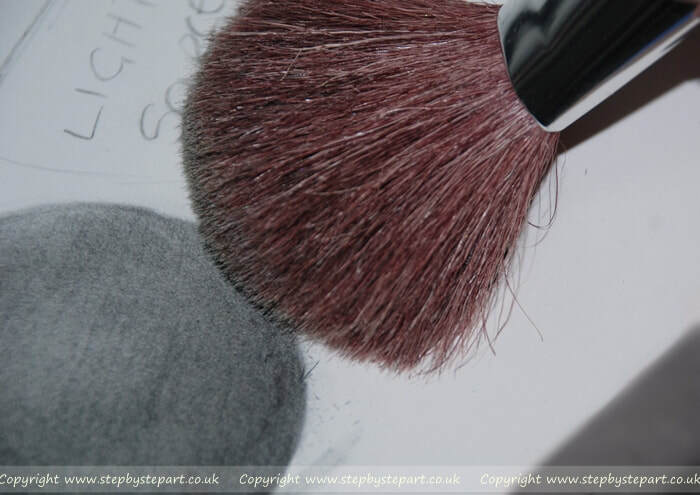 Dust away the eraser bits using your soft brush (avoid blowing the bits away) and if you need to erase anymore Graphite layers in this area, feeling your application was unintentionally heavy, erase over the same area again and dust the bits away with the brush again. Using a clean tissue, blend within the light area to create a smooth transition of all the grades. A good heavyweight paper allows for plenty of layers and erasing. As you can see from my completed piece, the transitions between the darkest point and the lightest point are more or less smooth. These few steps help to create the depth and give a 3D effect to the viewer. If you wish to darken the shaded area up a little more, you could apply a 9B grade and blend. Use this image as a guide to where to place the shadows and create the highlights for best effect. I understand that this subject may not be the most exciting, but it is the easiest way to practice and learn all about the importance of layering as well as awareness of light & shadow. Regardless of medium, this tutorial shows how important highlights and shadows are for every piece of art you create and in my own work I will study these particular areas of a subject for a while before I even begin the outline. Creating smooth transitions of tones/grades and applying the right balance of light and dark will offer the greatest amount of realism in your Artwork. I hope you have enjoyed this mini tutorial and if you wish to try one of our other tutorials, click the link below to visit our dedicated page.